Pop-up sale! 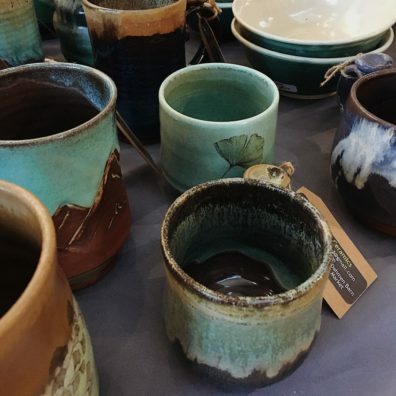 One-of-a-kind, handmade ceramic items made by the WSU Pyromaniacs Clay Club. Stop by to find mugs, bowls, plates, sculptures, jewelry and more! In the Fine Arts Center main floor lobby, 10-4pm on April 11th & 12th.